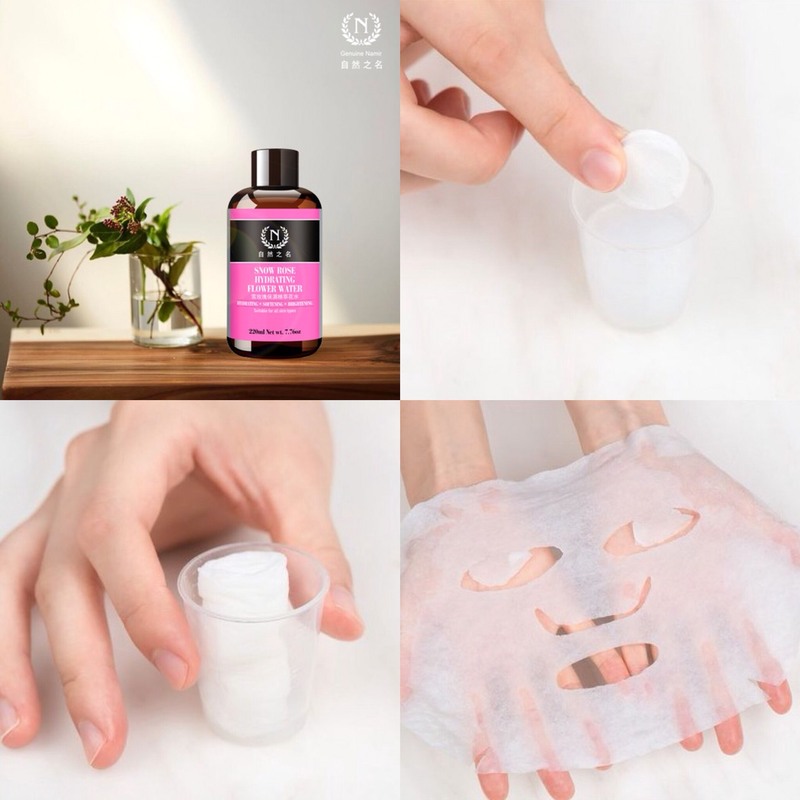 Pour about 15-20ml of toner / flower water into the measuring cup. 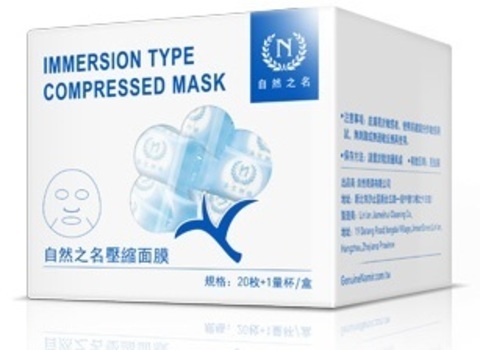 Drop in the compress mask and wait it expand by absorbing the toner / flower water. 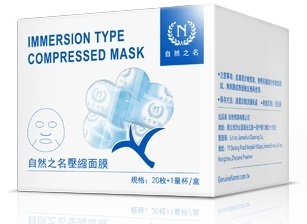 Open it and put onto your face for 10-15 minutes. 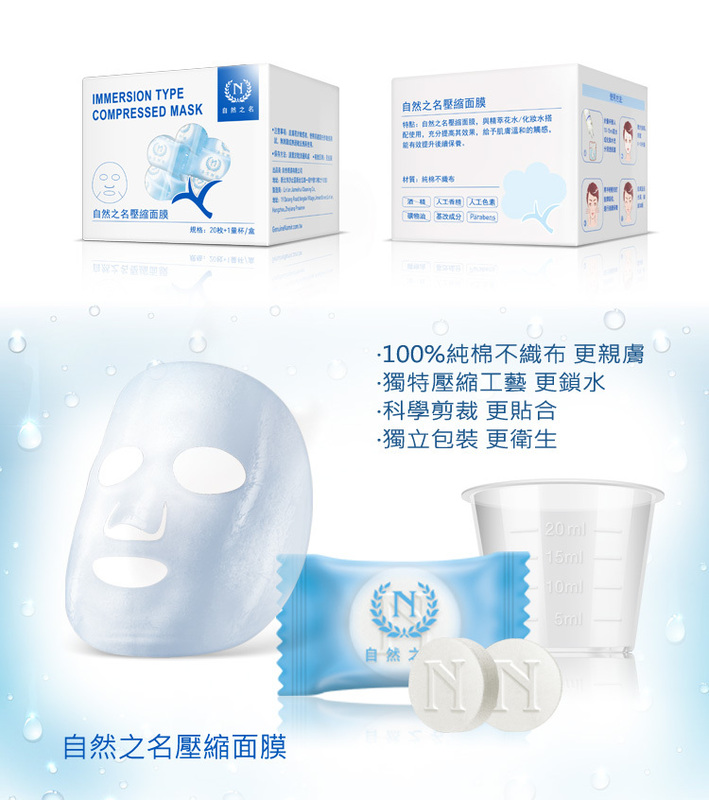 Day after day, your skin will get more beautiful by using the mask for wet compressed.